Huawei’s Mate 20 series flagship smartphones have already leaked extensively but the rumors continue to pour through. 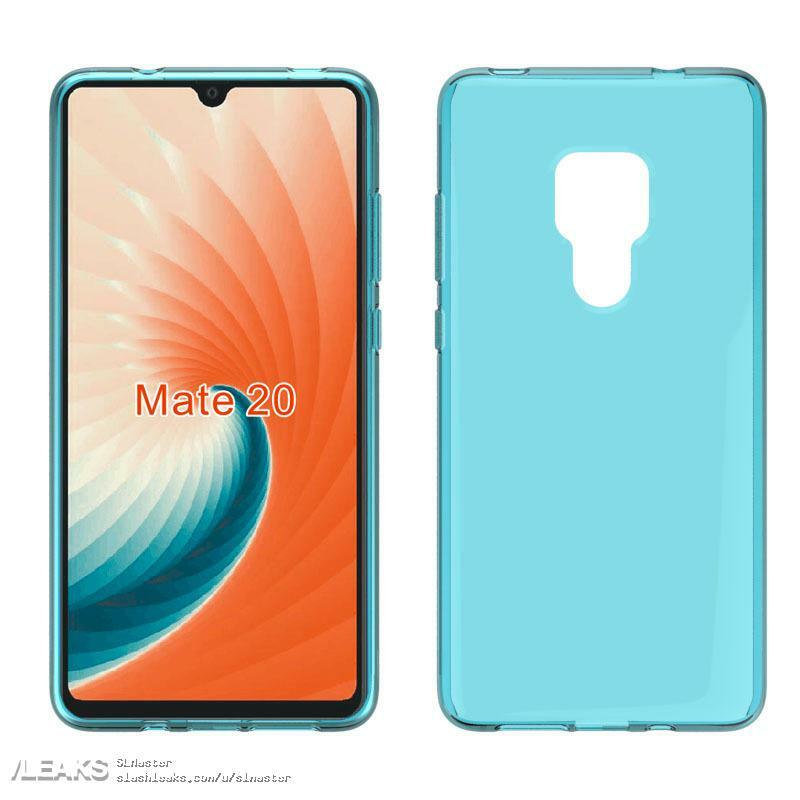 Cases for the Mate 20 and Mate 20 Pro have now shown up online, building upon the previous rumors and providing us more insight into the design language of these premium devices. The Huawei Mate 20 cover has a square shaped cutout that extends a little towards the bottom, indicating the presence of a triple-sensor camera, a dual-tone LED flash and fingerprint scanner on the back. 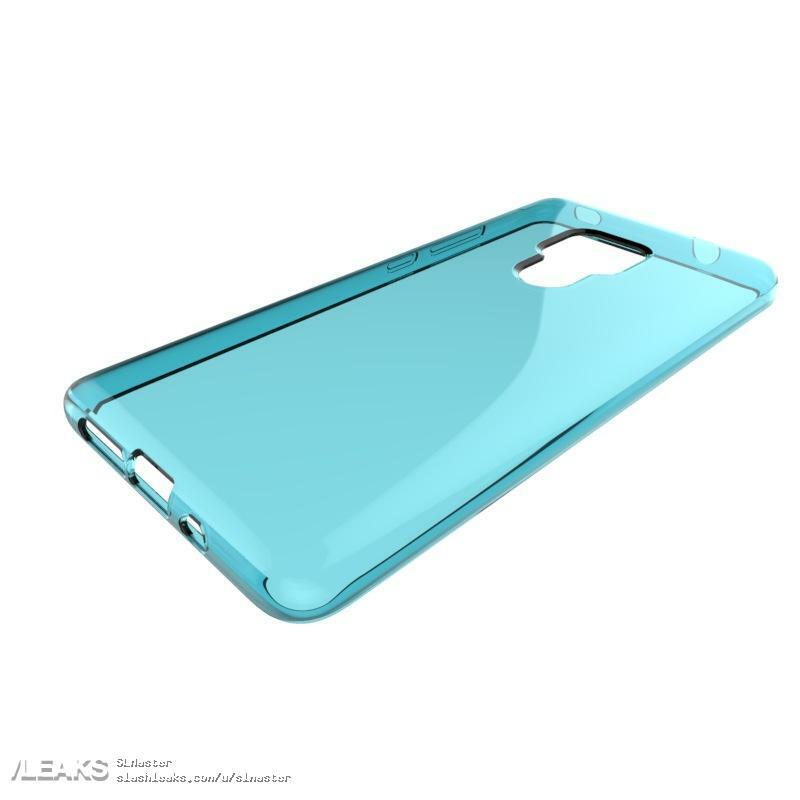 The case also indicates that the phone will have a teardrop-shaped notch and really thin bezels, corroborating the details gleaned from the leaked images of the phone’s front panel. 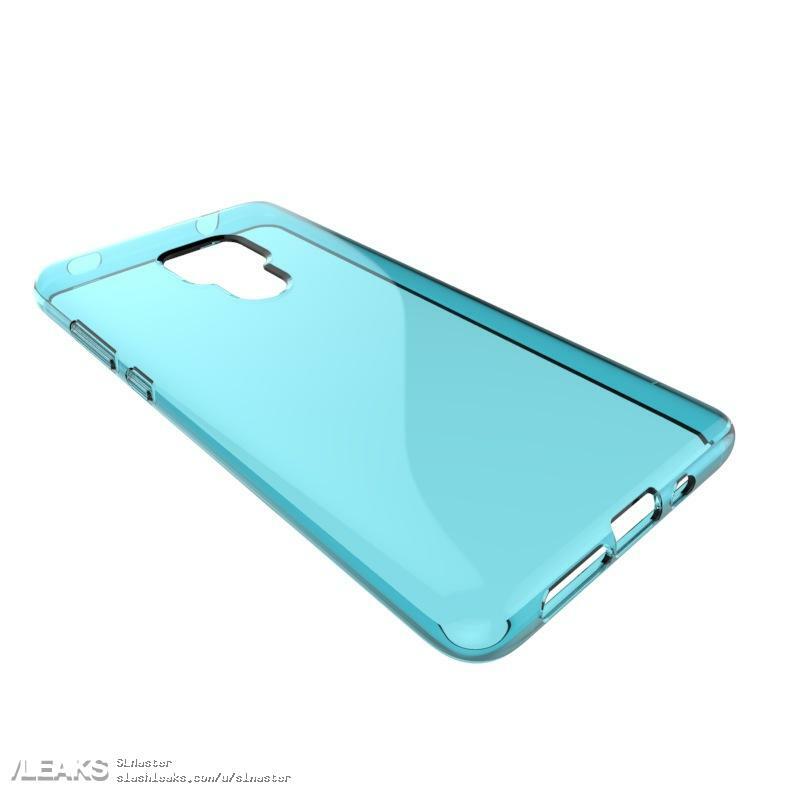 The case for the bigger Mate 20 Pro has a similar square shaped opening at the back, but it is not big enough to house a physical fingerprint sensor, which further increases the probability that the phone will come with an in-display fingerprint sensor and an ultrasonic sensor at that, beating the Galaxy S10 in the process. Both the cases indicate the presence of a volume rocker and a power button on the right-hand side. 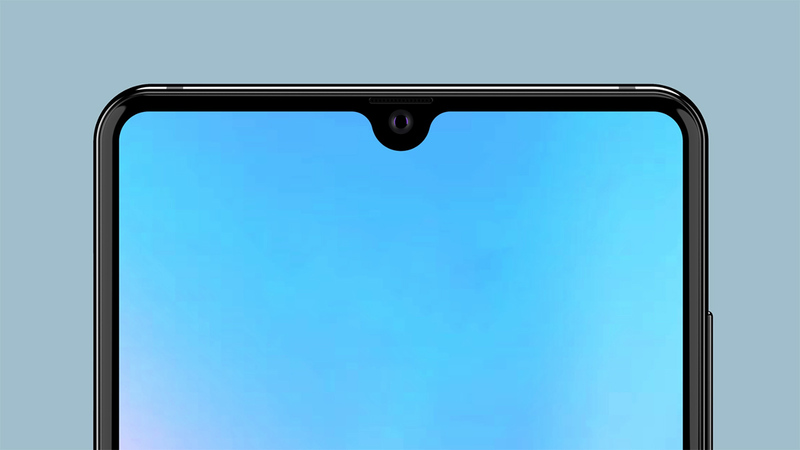 There are two cutouts at the top which signal towards the presence of a microphone and an IR blaster, which confirms that the phones will not come with an audio jack. This is hardly surprising as the Huawei P20 series also parted ways with this feature when they were launched this year. However, there are some disparities when we look at the bottom of the two cases. Even though both the cases apparently indicate a microphone towards the left and a USB Type-C port in the middle, the Mate 20 seemingly has a bottom-firing speaker too on the right which the Mate 20 Pro doesn’t. It instead seems to flaunt a third microphone that could help with advanced stereo sound recording. This can also mean that the in-ear speaker will take on the additional duty of performing as a regular speaker as well. Both the Mate 20 and Mate 20 Pro are going to be officially announced on October 16 and we’ll have more information on what they can do when they are released in the market.